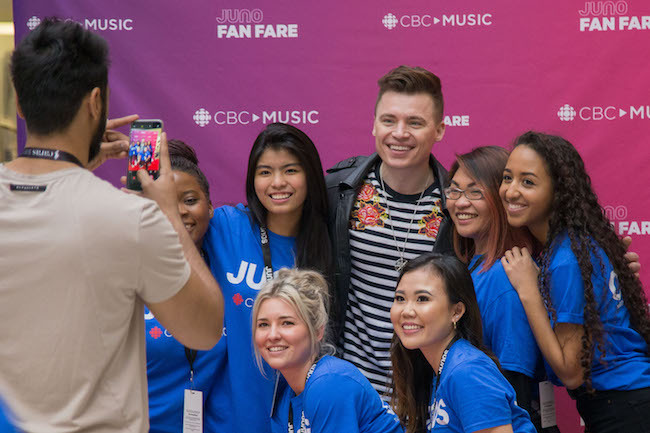 Thank you for your interest in volunteering at The 2019 JUNO Awards. Due to an overwhelming amount of interest, we have closed the application portal. Thank you, London!